The face of new 3DS is going to change and will come out as something very unique in Japan in the month of October. 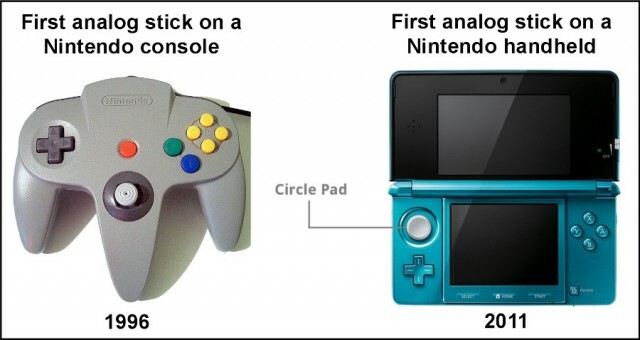 A new 3D is coming up to the global scenario with a far more powerful and a second analog stick. Special force has been given on the designing and there has been a vintage, old gaming school look given to the new 3DS interface. Though, there has not been any western release about the arrival of the new 3DS, it is believed that this gadget will be available in the Japanese market from next month onwards. 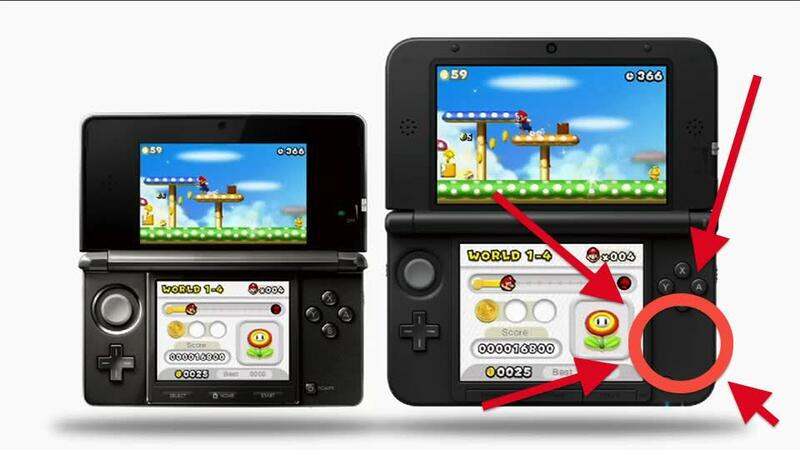 • There will be a new 3DS available along with a larger interface also for the customers to choose from. 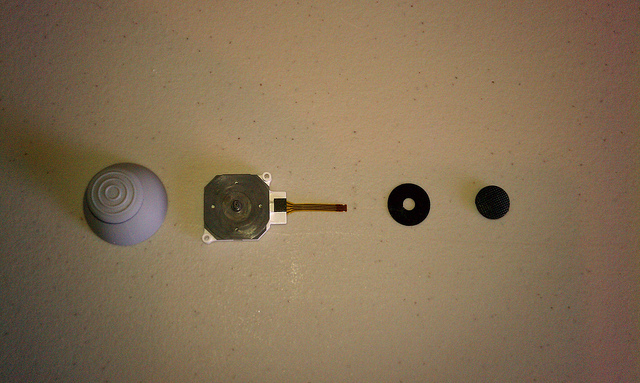 • It will have an additional smaller nub that will be analog just above the buttons on the right side. • The colours of the face buttons have been schematically done to match the colour of the old school SNES. • In addition to the existing L and R buttons, there will be a couple of new shoulder button on the right neck side of the new 3DS. It is handheld and has a more powerful CPU with an additional NFC compatible chip. It has been reported that this NFC compatible chip is compatible with amiibo figures that will allow it to be compatible with many gaming companies and gaming consoles at a rapid rate. This will mean that with a more powerful CPU, more powerful and high systemic requirement games could be played and because, it is handheld with a second analog stick, it will give the user the option to use it anywhere and use it with much ease and least complexity. Already, gaming companies have started launching games on the basis of the arrival of the new 3DS. Previous: Can askmebazaar wholesale market provide the peace for frustrated businesses?